If you do not wish to buy shares, but still want to help and support us, then why not become a friend of Theomerla. 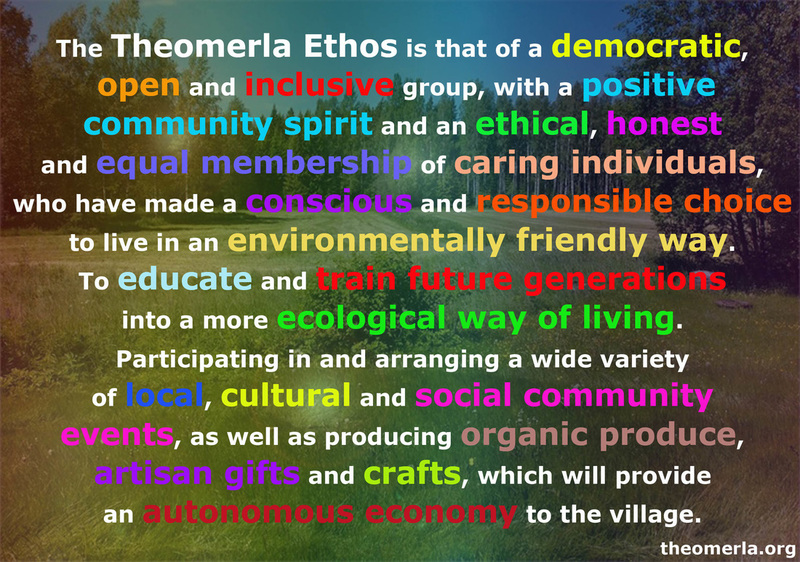 For just £25.00 you will be supporting the Theomerla Eco Project and helping us achieve our goals as well as being eligible for our special offers. Unfortunately due to the increasing costs, when purchasing friendships online there is a £2.00 per friendship charge, this is to help with processing & PayPal fees. (making a total of £27.00).